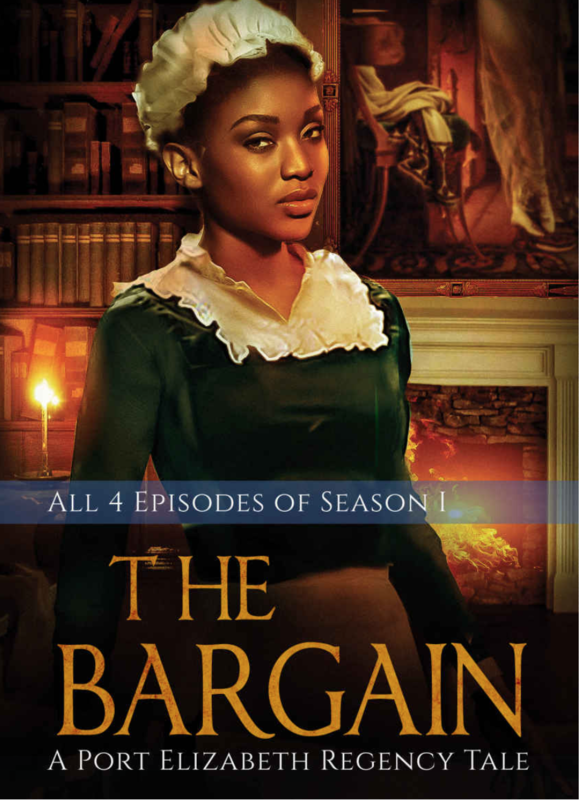 Coming to London has given Precious Jewell a taste of freedom, and she will do anything, bear anything, to keep it. Defying her master is at the top of her mind, and she won’t let his unnerving charm sway her. Yet, will her restored courage lead her to forsake a debt owed to the grave and a child who is as dear to her as her own flesh? 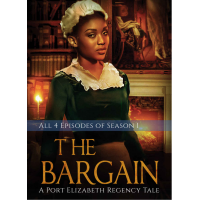 Gareth Conroy, the third Baron Welling, can neither abandon his upcoming duty to lead the fledgling colony of Port Elizabeth, South Africa nor find the strength to be a good father to his heir. Every look at the boy reminds him of the loss of his wife. Guilt over her death plagues his sleep, particularly when he returns to London. Perhaps the spirit and fine eyes of her lady’s maid, Precious Jewell, might offer the beleaguered baron a new reason to dream.